Murralcat Chat: Things to Pack! Hello everyone! I am absolutely in shock that I leave to go back to Saint Mike's in just over a week. The summer has gone by so quickly, but I'm so excited to get back to school and see all my friends! I'm just starting to pack, so I thought this might be a good time to both echo what my fellow blogger Alex has said about good things to pack (see her post here) and to fill you in on some random things I didn't expect to need while at school. 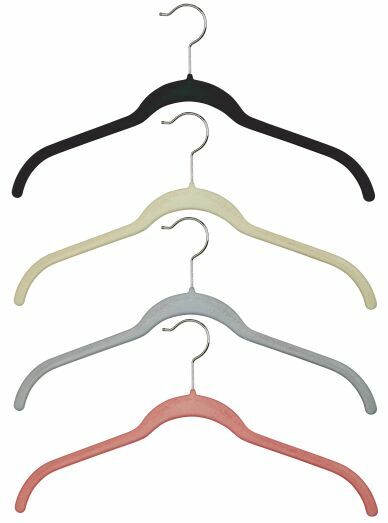 -Extra hangers - SMC closets don't have hangers, and it's always good to bring a few extra in case you happen to buy more clothes while at school or need to hang something up that you might not want to put in the dryer. 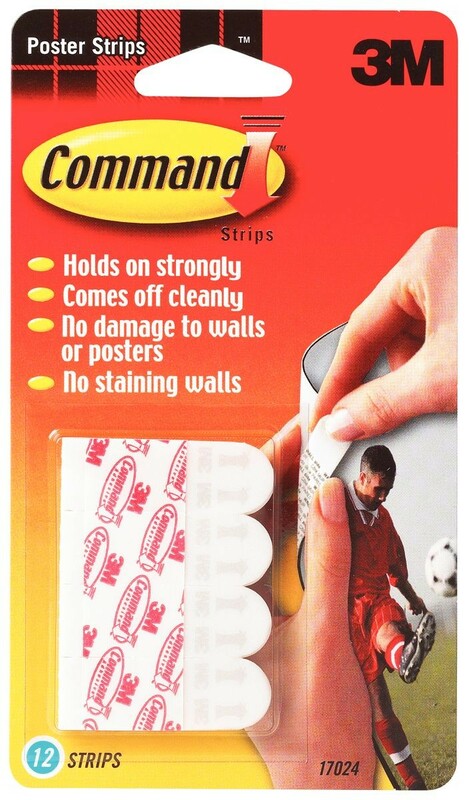 -Command strips - The walls in my room at home are completely covered with posters, so naturally I wanted to bring some to college with me. You can't use tacks on the walls, so I found that Command strips worked quite well! -Blanket for outisde - On nice days, many students love to sit outside and relax or do their homework. 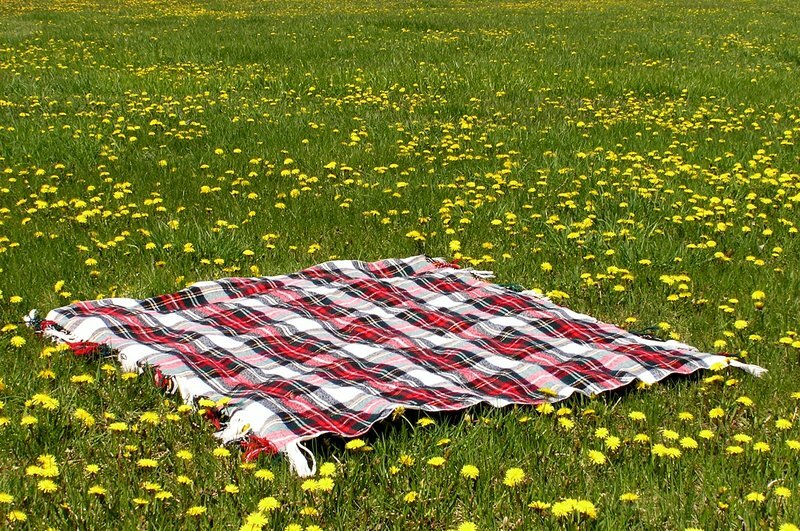 It's great to have a comfy picnic blanket to sit on! Definitely check out Alex's blog for other useful things (such as bed risers, rain coat/boots, etc). As always, let me know if you have any questions. Can't wait to see lots of new faces on campus very soon!